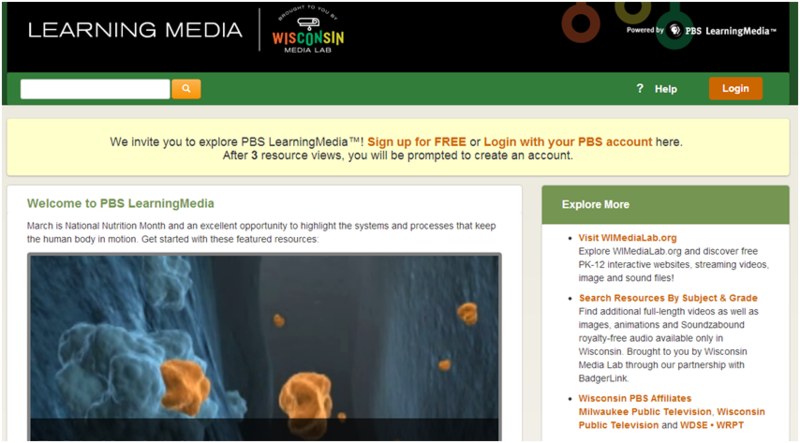 The ECB (Educational Communications Board) has just shared with Wisconsin schools a great new resource it has to offer – PBS Learning Media. This site is a destination for easy, instant access to thousands of classroom-ready, digital resources including videos and interactives perfect for the SMARTBoard, plus audio and photos, and even in-depth lesson plans for all subject areas and grade levels. The PBS Learning Media site also partners with other great organizations like The Library of Congress, National Archives, NOVA, The Electric Company, and many others. Check it out and add it to your list of favorite websites! I came across this website this week and absolutely loved it! Learn It In 5 is a site that hosts a variety of 5 minute videos to learn about new web 2.0 tools and other resources for your classroom. Here is how the website describes itself. 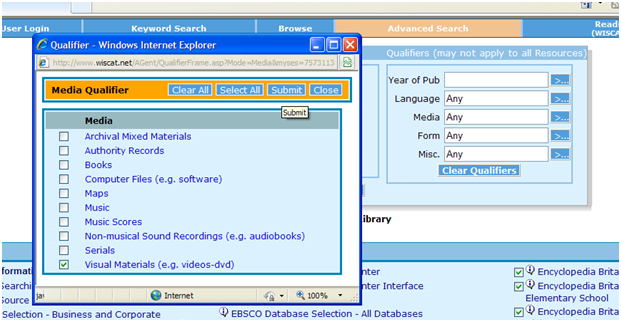 No more navigating instructional handouts or searching You Tube for instructional videos. I have bookmarked this page as a quick go to for help for myself and my students! I had to add another post this week. I just read this on a blog and think it is fabulous – I had to share immediately! Smartteaching.org has a post on the 100 best You Tube videos for teachers. These are even arranged by subject with a short description. These could add that extra punch you are looking for in your lessons. Check it out. Remember you can also download You Tube videos using Zamzar (one of my personal favorite tools!). There is a handout in our common drive if you need some refreshing. Enjoy! Today I want to share with you a free ﻿video clip resource. Teacher’s Domain has thousands of media resources, lesson plans, and professional learning communities for teachers to access. The only thing you need to do is create a username and login, then off you go! They feature videos from places like Nova, Frontline, Between the Lions, American Experience, and Nature. On the homepage you can easily navigate to all subject areas and drill down to specific topics or use the search option to look for a topic. These short clips will provide some additional reinforcement for students in your classroom. The other resource that is available to us in the state of Wisconsin is the ECB Videolink offered through Badgerlink. They have collections of videos clips that have previously been aired for you to stream or download. I think this site is a little more tedious to navigate than Teacher’s Domain, but offers some other choices. I would recommend using the advanced search right off the bat and limiting your search in the Media section to visual materials and then using a keyword search (see below).